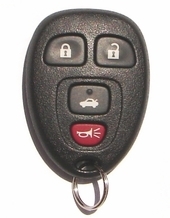 PONTIAC G6 keyless entry remotes can cost up to $100 at your local dealership! Get those remotes at 70% discount on our website. 180-day money back guarantee. 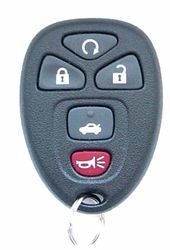 Pontiac G6 control transmitter can lock / unlock your doors, trunk and remote start your car on late model Pontiac G6 models. 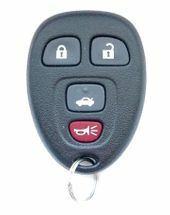 Always shop online and save money on Pontiac G6 remotes.